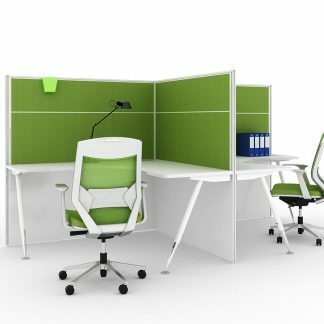 A Corner Workstation Gives You a LOT of Space and uses up that often Wasted Corner! 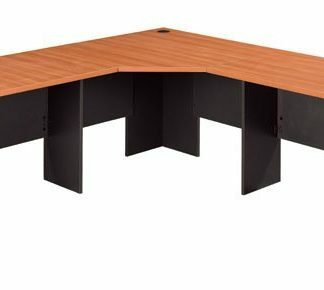 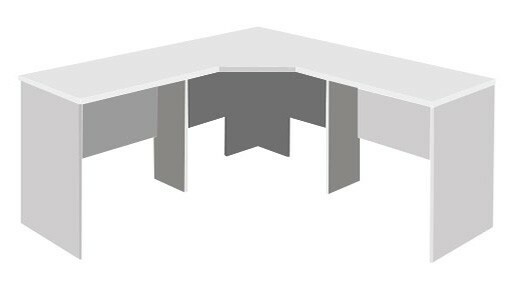 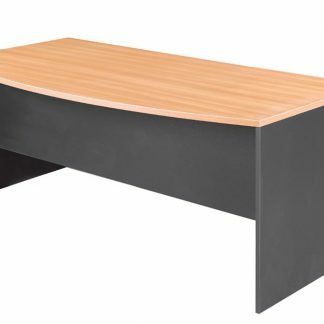 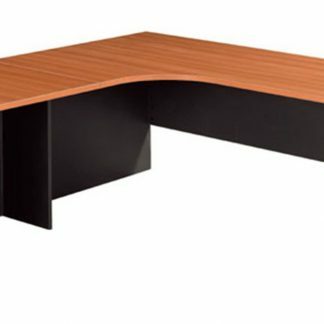 All GOP quality melamine desks are made with 25mm top over 25mm end panels. 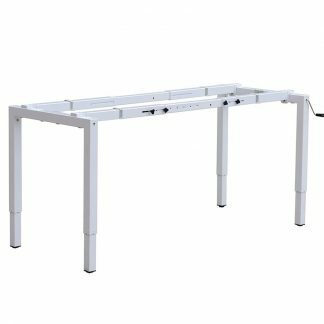 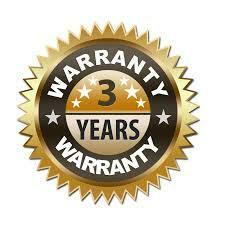 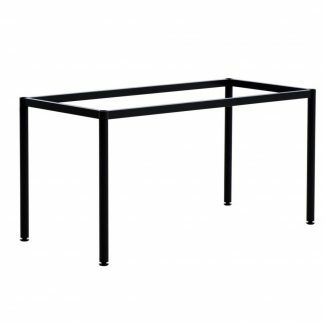 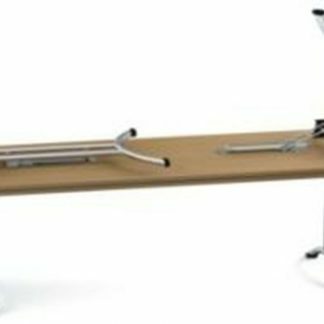 All desks are backed by a 3-year warranty against manufacturing defects.